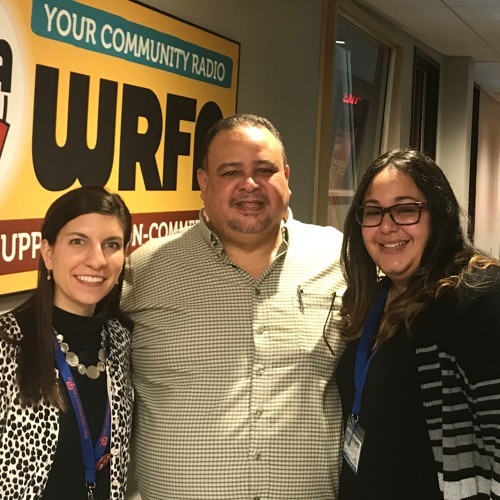 The Latin Inspiration show is a radio program for the community, hosted by Pastor Juan Perez, who provides an hour of inspirational Latin music along with news, interviews, and an encouraging message from the word of God. On April 14 he had Alicia Ekstrom from the Chautauqua Center on his show as a guest. Interview in Spanish and English with translation provided by Solimar Vazquez.